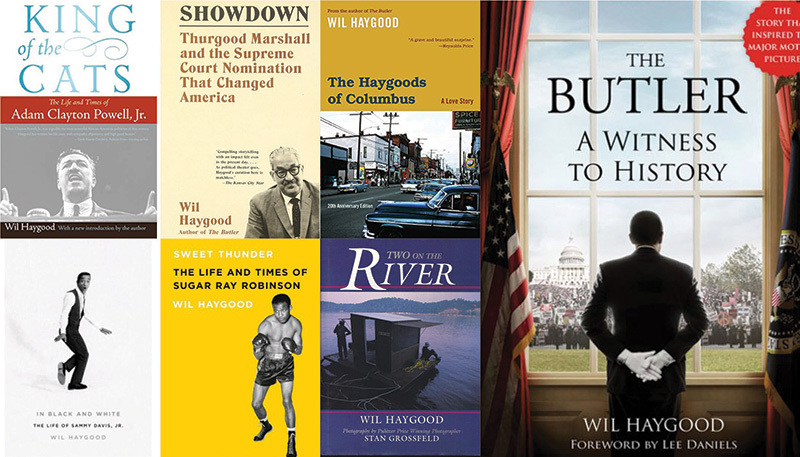 Wil Haygood’s seventh nonfiction book, Showdown: Thurgood Marshall and the Supreme Court Nomination that Changed America, has received multiple literary prizes. It was awarded the 2016 Scribes Book Award from the American Society of Legal Writers, given annually since 1961 to the best book about American law. Showdown was an NAACP Image Award nominee and an Andrew Carnegie Medal of Excellence nominee. It was a finalist for the 2016 Dayton Literary Peace Prize. It earned the Black Caucus of the American Library Association 2016 Honor Book for Nonfiction and it was a “Best Book of the Year” from NPR, The Washington Post, The Boston Globe, Booklist, Kirkus and Baltimore magazine. Most recently, it was named to the 2019 and 2020 Choose to Read Ohio (CTRO) booklist. CTRO is a joint initiative of the State Library of Ohio, Ohioana Library Association and the Ohio Center for the Book, designed to engage readers and support Ohio authors, illustrators and literature. 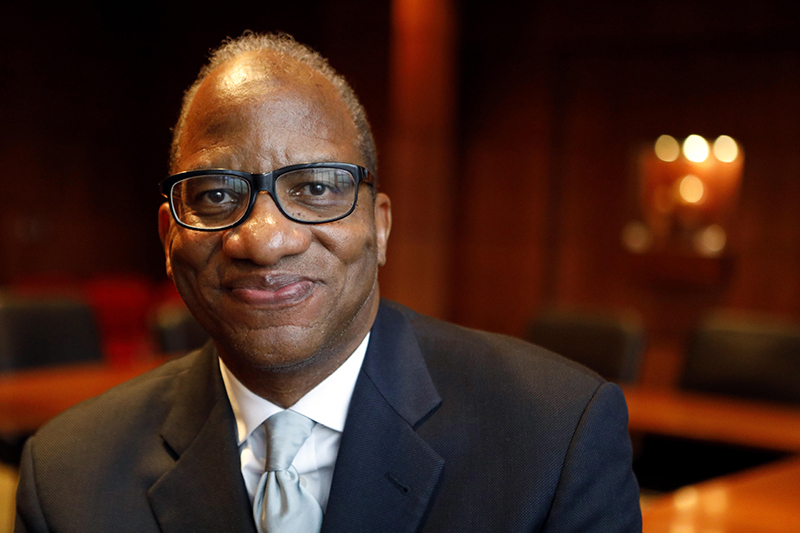 Wil Haygood is the featured speaker at the Aug. 24 Convocation. 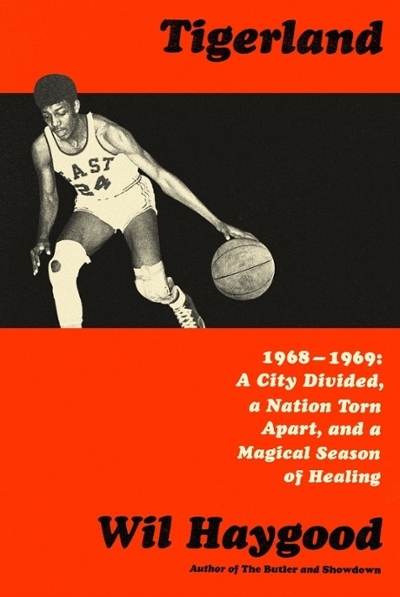 A worldwide exclusive awaits Miami University freshmen in the start of their college careers next fall: They will be the first to receive copies of the highly anticipated Wil Haygood book, TIGERLAND: 1968-1969, A City Divided, a Nation Torn Apart, and a Magical Season of Healing. When he addresses Miami University’s incoming students at convocation Aug. 24, award-winning author and journalist Haygood (Miami ’76) will speak about TIGERLAND, a saga of race, politics and high school sports set inside the tumultuous year of 1968-1969. Haygood's newest book will be released this fall. A former writer for The Boston Globe and The Washington Post, Haygood penned the story "A Butler Well Served by this Election" for The Post. The article became the basis for the award-winning 2013 film "The Butler" and for Haygood’s New York Times’ best-selling book of the same name. The Butler was translated into a dozen languages. In a special arrangement, Haygood's publisher, Penguin Random House, agreed to a special early delivery of TIGERLAND at Miami. Others will need to wait until its October publication. The news was announced to a crowd at Miami's Kumler Chapel April 9, and streamed on Facebook live. TIGERLAND is a story of triumph and a deep dive into "the fabric of our nation's past." 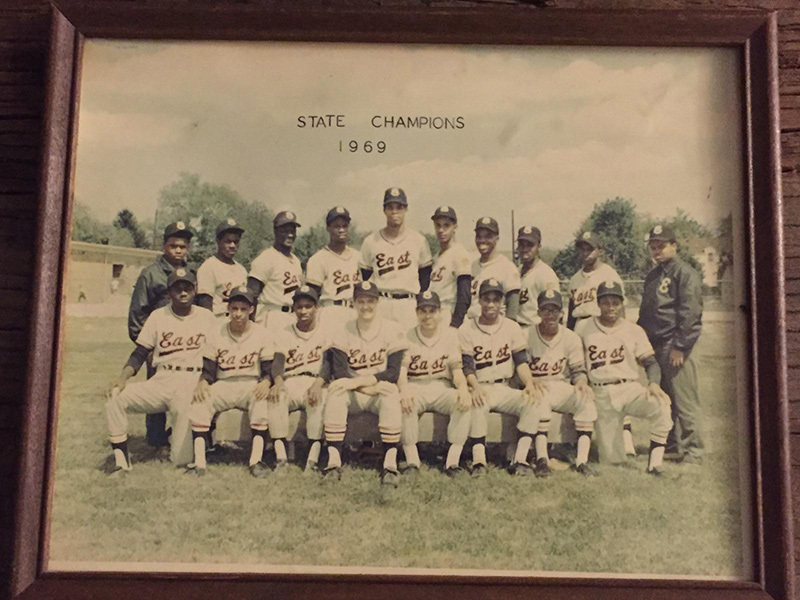 TIGERLAND is an inspiring story of two teams from a segregated high school in Ohio who in the midst of the racial turbulence of 1968-1969 won the state basketball and baseball championships in the same year. Following the assassinations that year of Martin Luther King Jr. and Robert Kennedy, race relations in the U.S. were frayed. 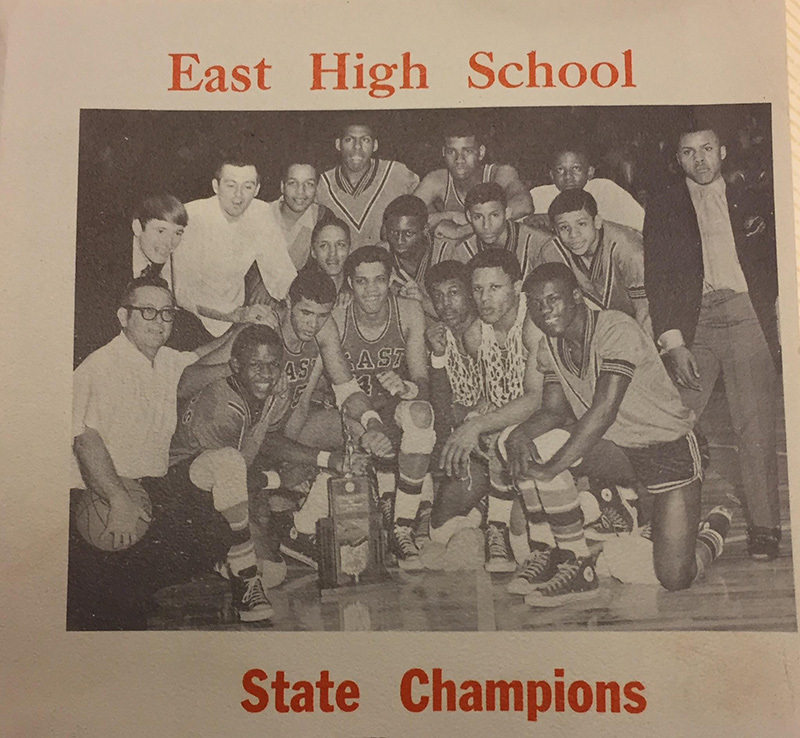 But in Columbus, Ohio, the Tigers of East High School stayed focused, defeating teams from better-resourced schools across the state. The Tigers’ pair of championships was an unprecedented feat in Class AA Ohio athletic history. TIGERLAND: "A cultural history of our country"
Fans of Haygood’s epic biographies and historical dramas are awaiting TIGERLAND. Haygood said the story of these two teams "reached out" to him. Haygood, the Boadway Distinguished Scholar-in-Residence in Miami’s department of media, journalism and film, completed TIGERLAND this year while on sabbatical as the Patrick Henry Writing Fellow at Washington College in Chestertown, Maryland. Because of a late-summer availability of TIGERLAND as this year’s Summer Reading Program selection, first-year students will be asked to consume media from a list of numerous speeches, song recordings, poetry and art from the 1960s and today that relate to race and opportunity, some of the topics of Haygood’s book. Haygood will hold a midfall book-related discussion with interested students. Last year, he presented Loyola University’s convocation address and his book, Showdown: Thurgood Marshall and the Supreme Court Nomination That Changed America, was the summer reading book for incoming students there.